Stanford originally intended to found his university in neighboring Mayfield, with the condition that alcohol be banned from the rowdy town. With his reform request rejected, 740 acres outside of Mayfield was acquired for the establishment of Palo Alto in 1894. In 1925, the two neighboring cities merged given present day Palo Alto the distinction of have two downtown areas. 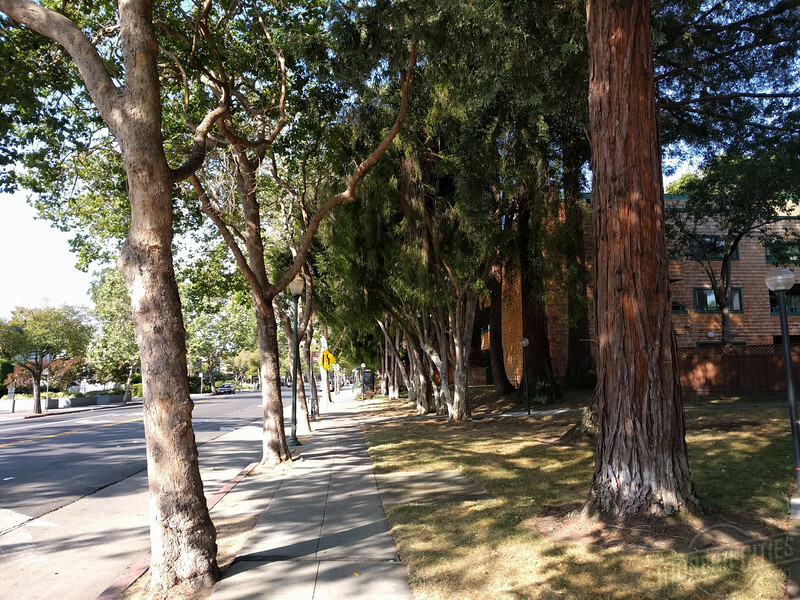 Largely built-out by the1960s, the city’s housing stock contains a large collection of Craftsman and California Colonials dating back to the late-19th century and Eichler-style structures built in the years following the end of World War II. 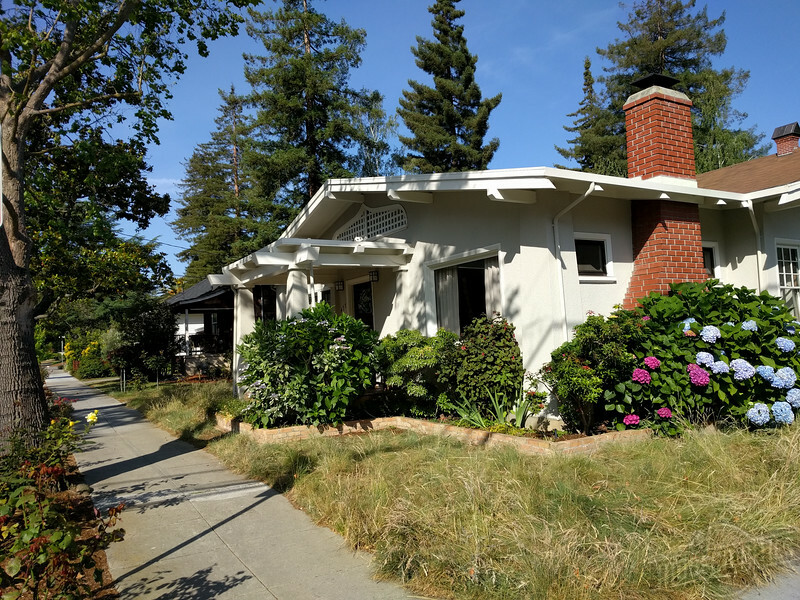 Due to a large jobs-to-housing imbalance and being home to some of the most attractive jobs in the nation, Palo Alto’s housing market values are some of the most expensive in the country. Located in the heart of the Silicon Valley, there are over 98,000 people employed in the city of 66,853 residents. Notable firms and research facilities headquartered in the city include Hewlett-Packard, Tesla Motors, VMware, Inc. and Space Systems/Loral. Others include Accenture, Dell, Groupon, Lockheed Martin, Merrill Lynch, Nokia Research Center, SAP SE, and Skype. Companies once headquartered in Palo Alto include Google, Facebook and PayPal. Downtown Palo Alto is centered along University Avenue. Here, visitors will find theaters, bookstores, clothing stores, oriental rug stores and jewelry stores in addition to several restaurants, outdoor cafes, bars and entertainment venues. What you won’t find is parking meters. On-street parking, municipal parking lots and garages are free. University Avenue is also the location of Palo Alto’s CalTrain commuter rail station. It is CalTrain’s second most popular behind 4th and King in San Francisco. The first Bicycle Boulevard in the nation was established in the city during the 1980s. Today, nearly 10% of the city’s residents bike to work. In addition, 4.8% walk to work. Home to a well-connected street grid, the city’s municipal code protects an extensive urban forest, providing shade and slowing down automobile traffic. Palo Alto has also made several “top lists” for cities in which millennials should move. With an unemployment rate of under 4%, the job market alone is an attractive aspect of this city. 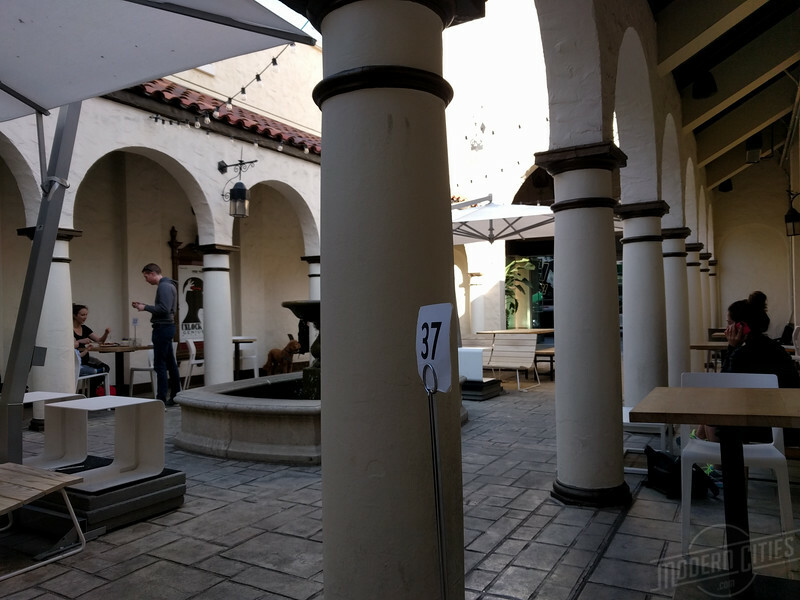 However, Palo Alto offers much, much more with ample access to bars and restaurants, transit access to the Bay Area’s largest cities and a high level of education and diversity among residents.